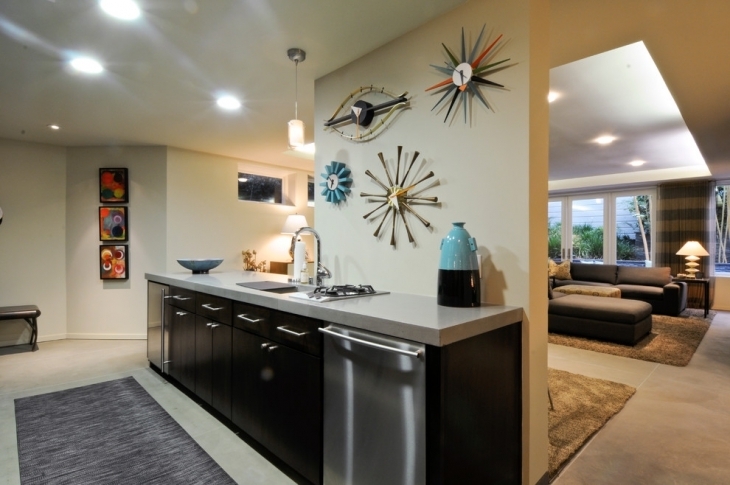 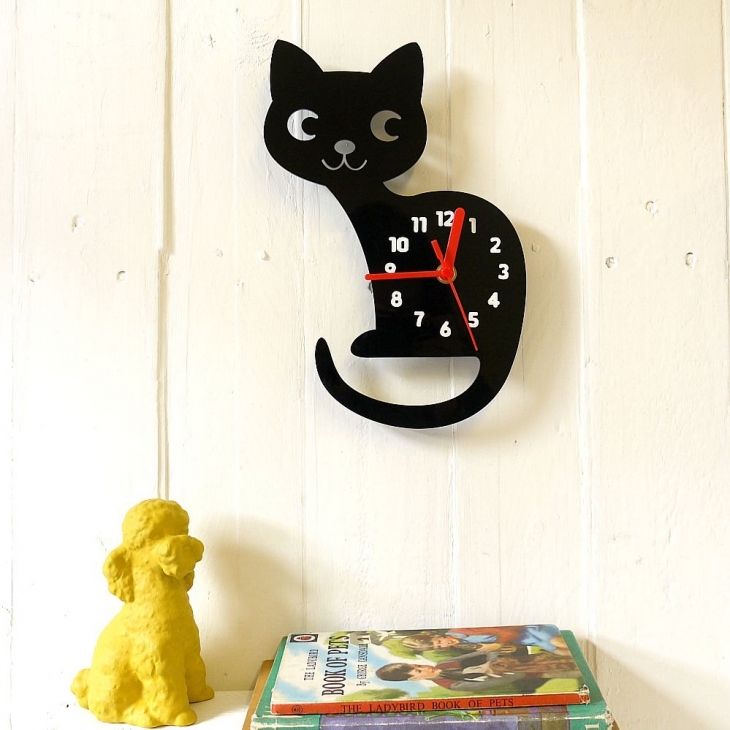 Wall clocks are home essentials. 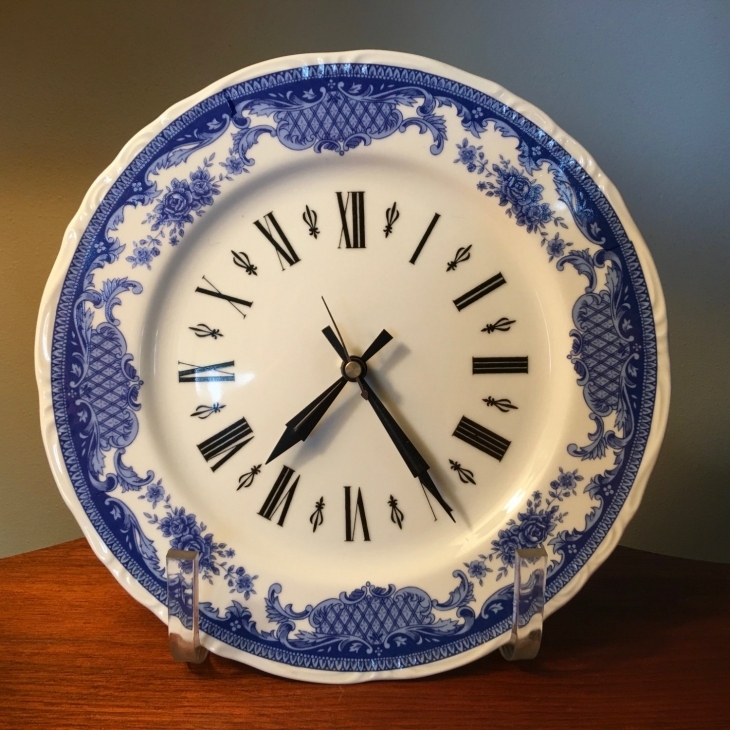 They have been used through the years and they are not just coveted for their time-telling function, but also for their decorative features. 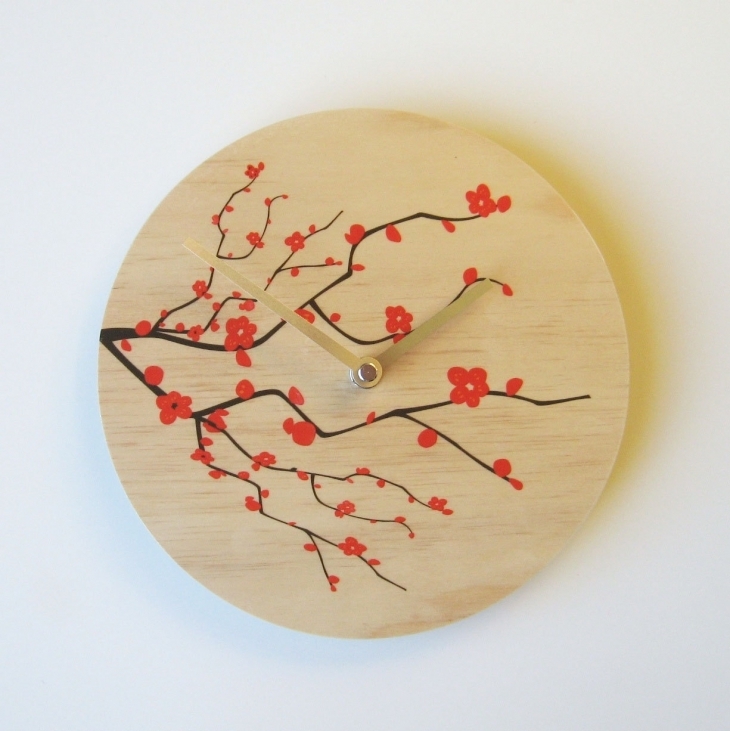 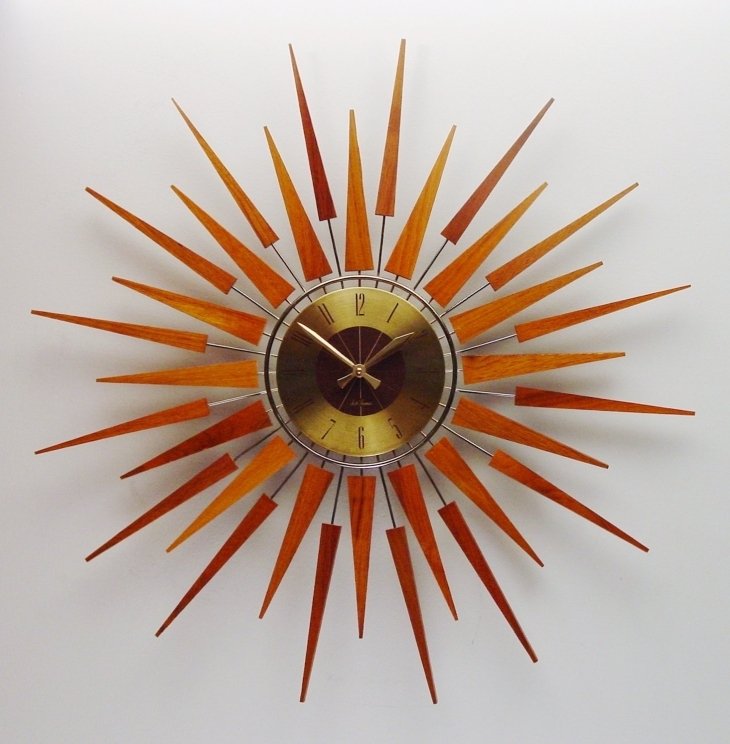 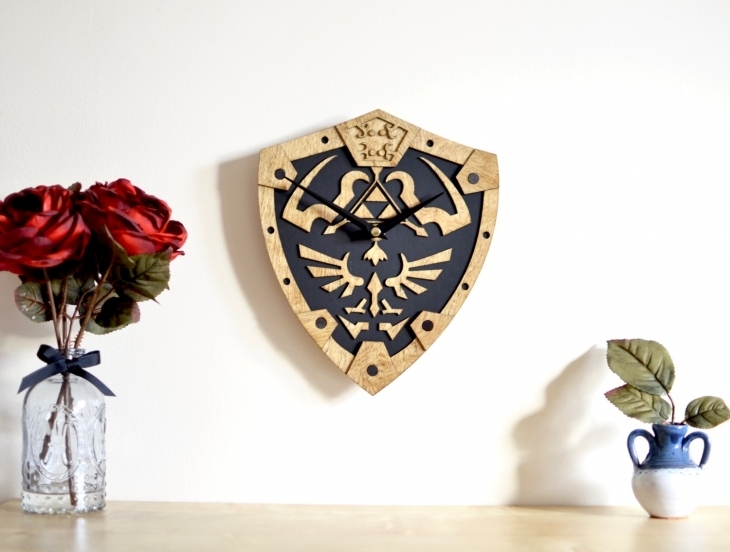 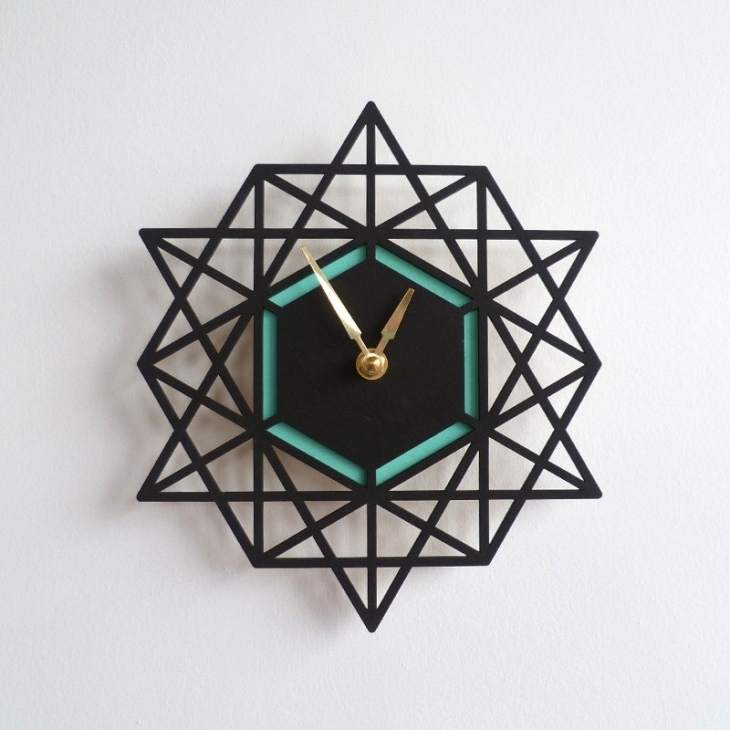 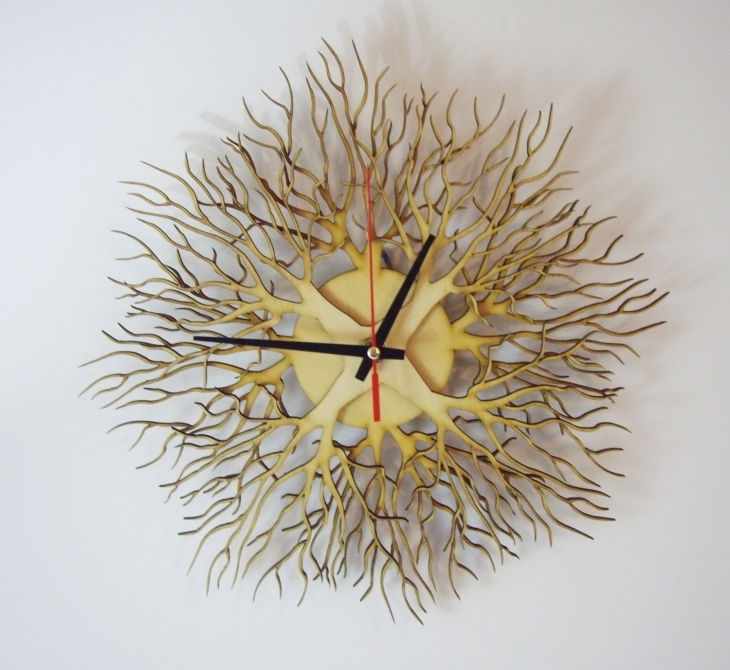 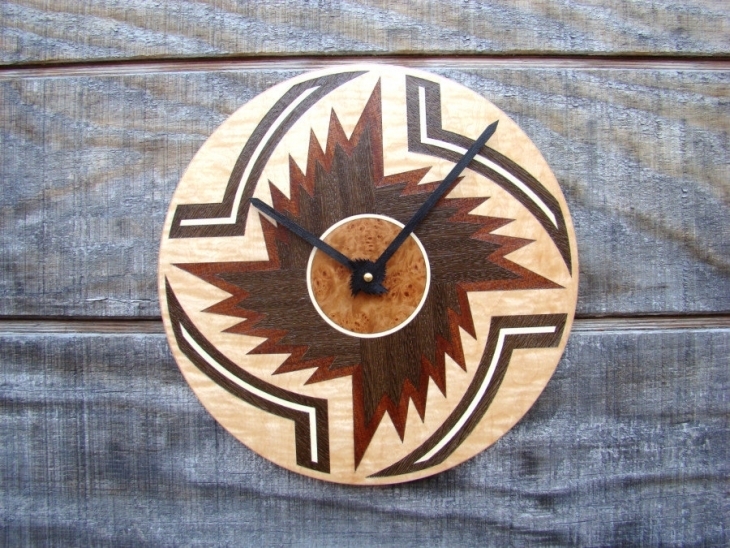 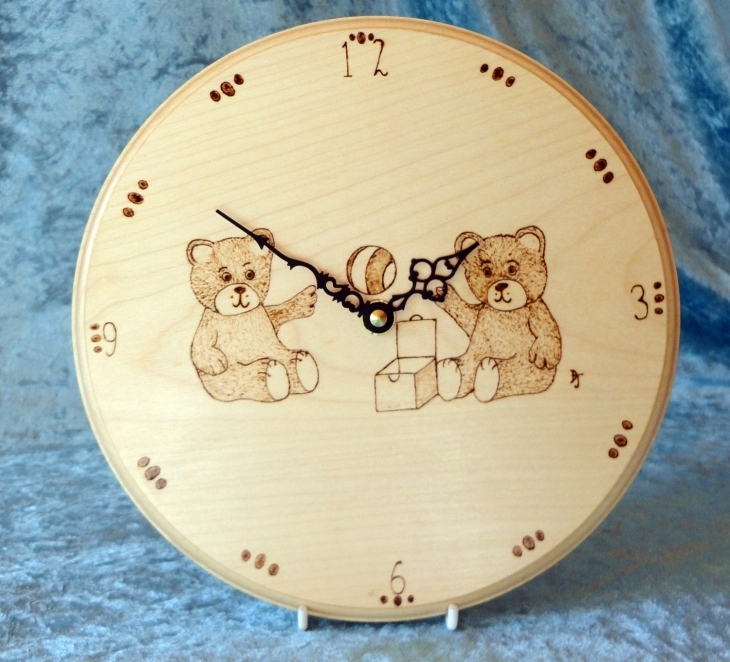 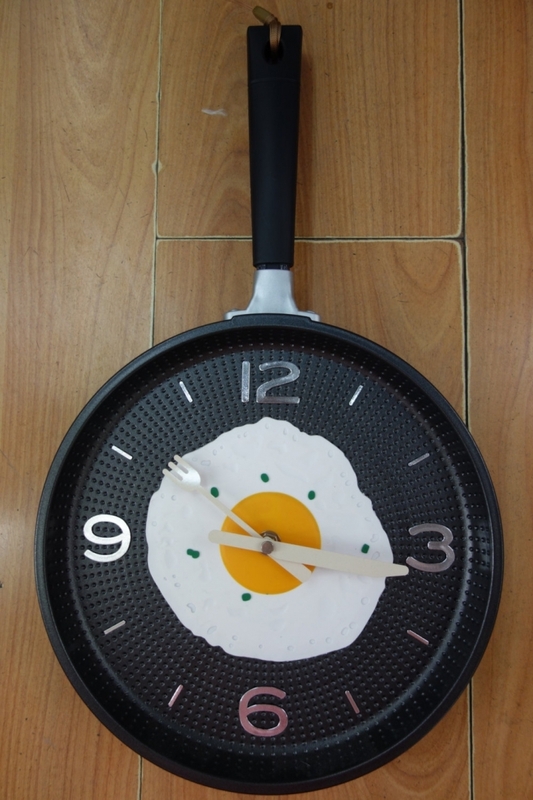 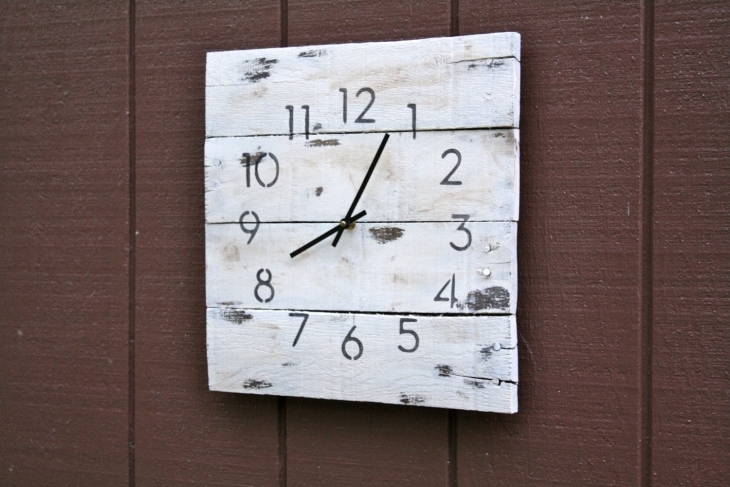 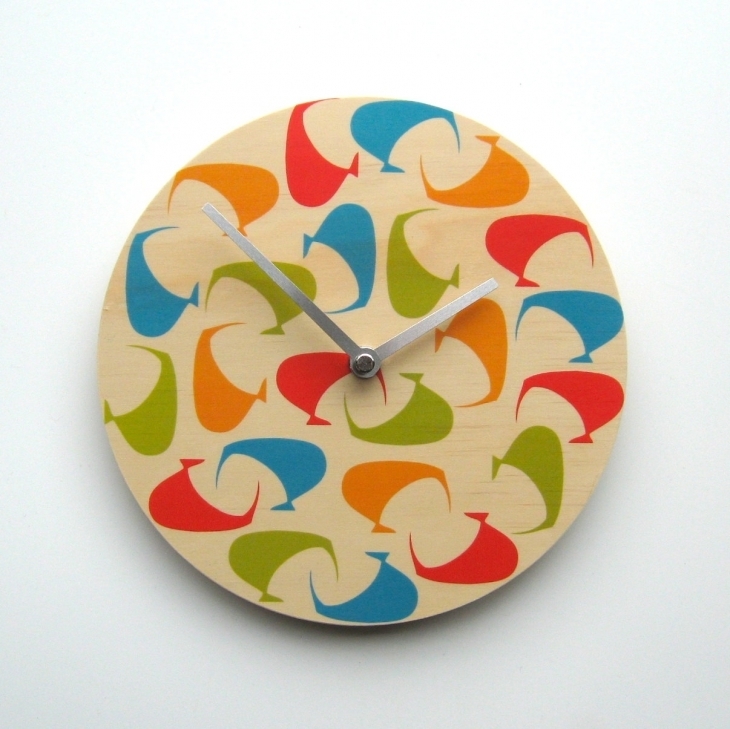 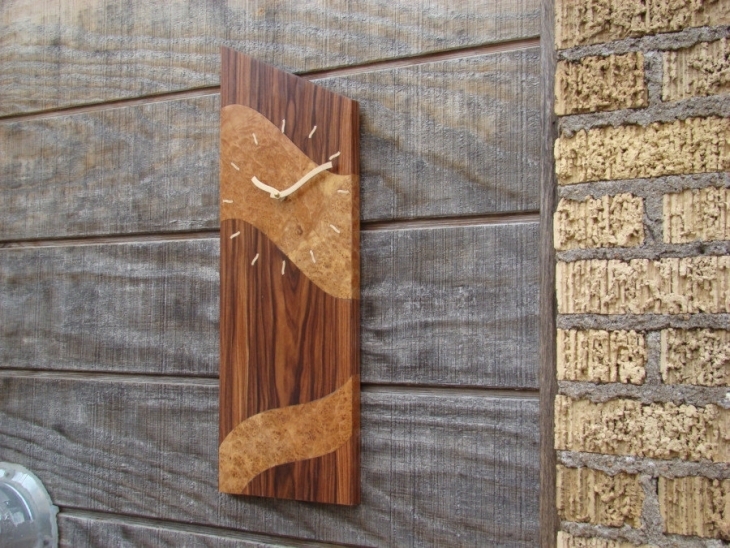 There are traditional, unconventional and modern wall clock designs. 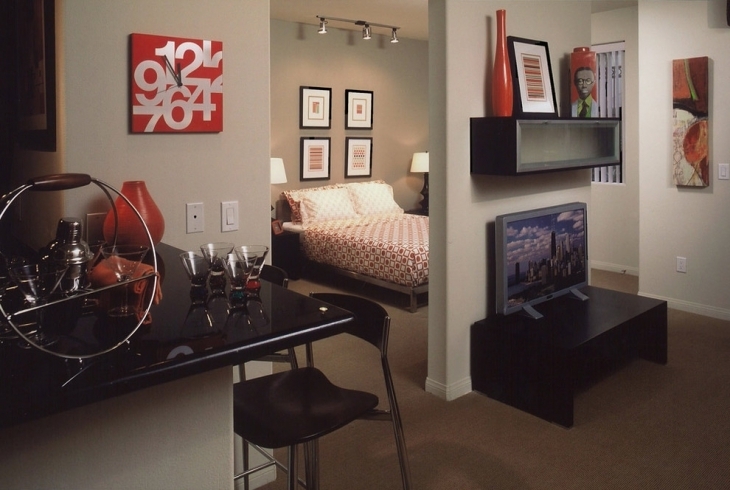 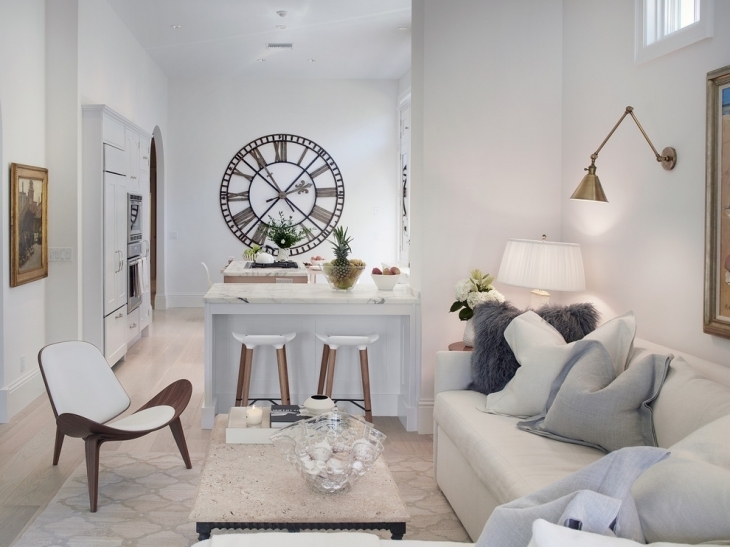 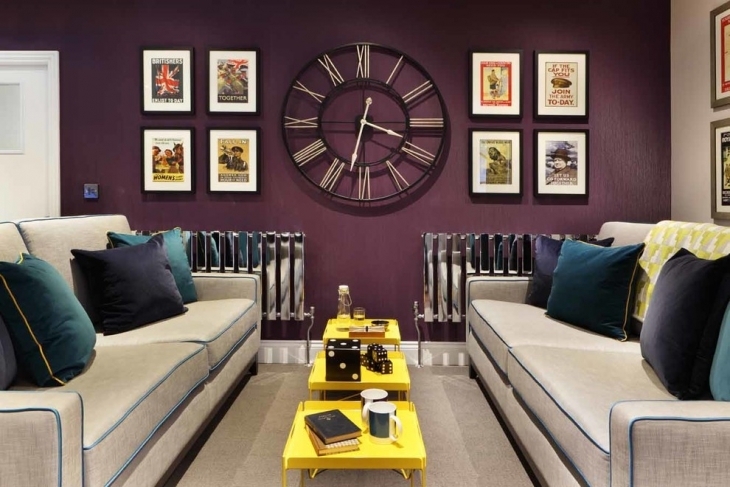 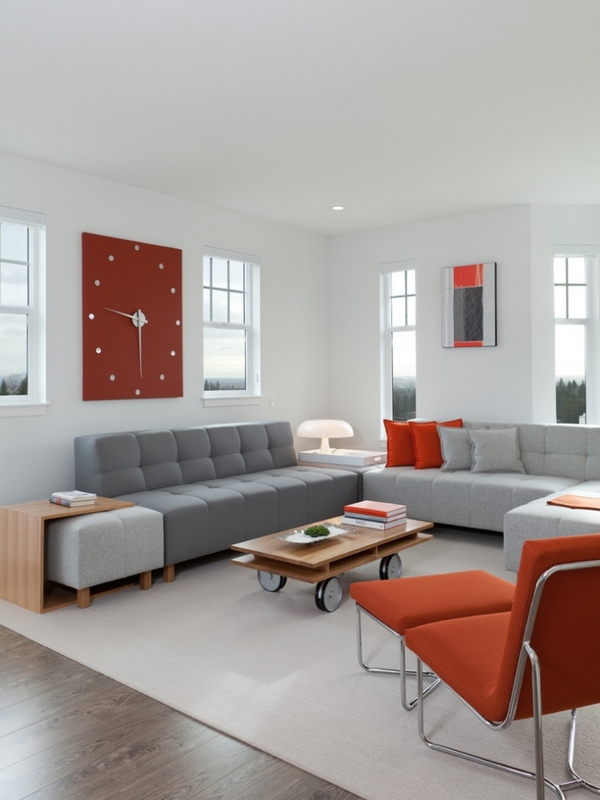 If you are thinking of getting a new wall clock for your home, it would be a good idea to consider a few factors like the colour scheme of the room and the overall design and style motif of your interior. 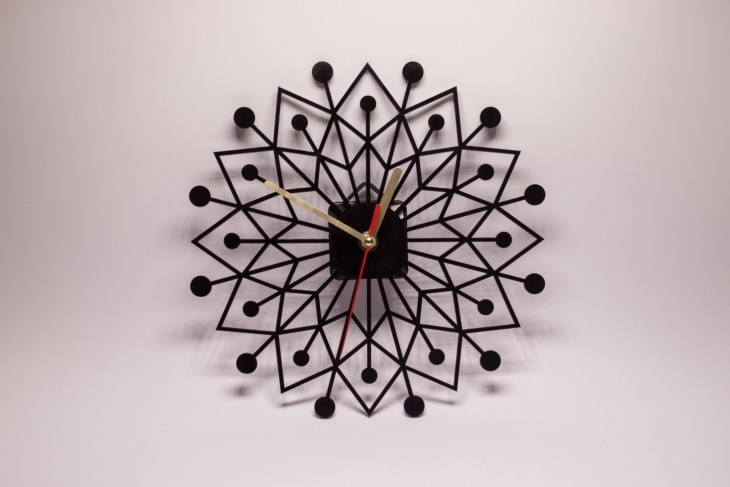 The steel-rod wall clock is a true modern and unique design with pieces of dark gray steel rod randomly positioned to form the clock. 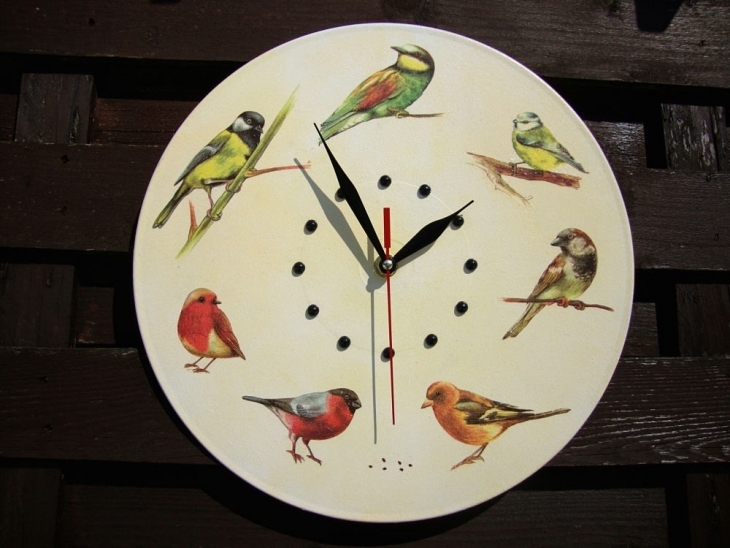 If you like going back to old times or if you want a perfect gift for an audiophile, the turntable wall clock is the best option; it is made of recycled turntable and an old album as the clock itself.